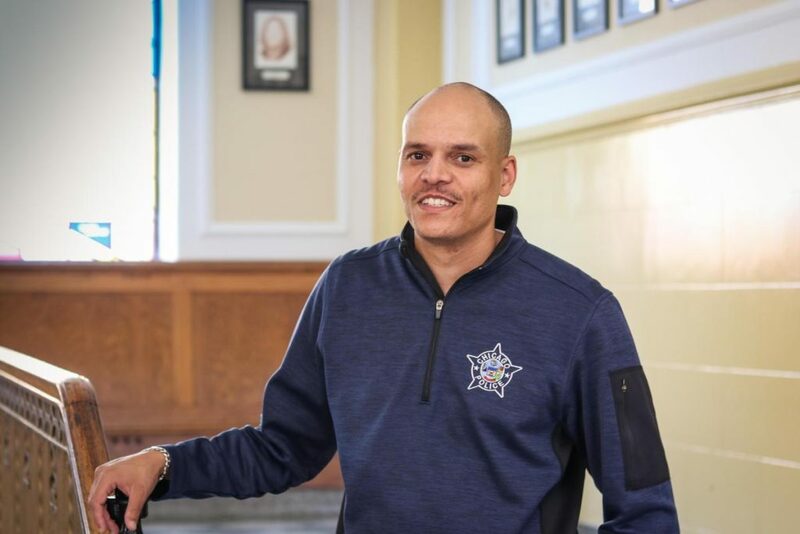 Alumnus Denovelle “Deno” Lamon ’97 was one of seven Chicago Police Officers recognized by the Chicago Police Memorial Foundation as an Officer of the Month for July 2018. All seven were honored for rescuing two women from a house fire in the South Shore neighborhood in May. Read the full story.